Listen to a man who has survived a failed marriage and emerged with an honest heartfelt story that will cause you to never see marriage like you did before. 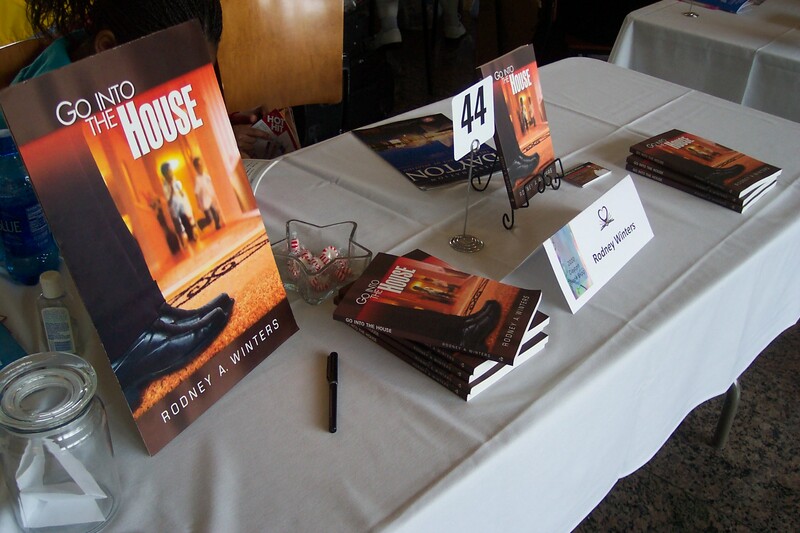 Rodney Winters isn’t sharing a story about love, marriage and divorce that he has heard from someone else. He’s lived it. Whether it’s a failed marriage or some other difficulty, we all face some tough decisions at some point after life’s disappointments. We must choose to either, Go into the House and enjoy the benefits, or stay outside and wallow in self-pity. 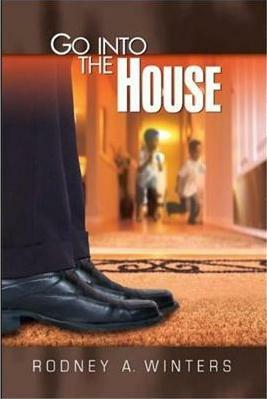 Go Into The House relates the experiences of Rodney’s marriage and divorce process to the older brother in the biblical story of the prodigal son. He identifies with the disappointment and hurt of the older son in the story. 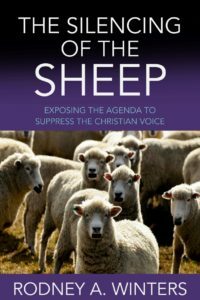 With this book, Rodney brings a perspective of someone who has been through the dark valley of a difficult marriage and subsequent divorce, and has come through on the other side. He is a living witness that there is hope! My new book due in 2019.